Home Sweet Home! " 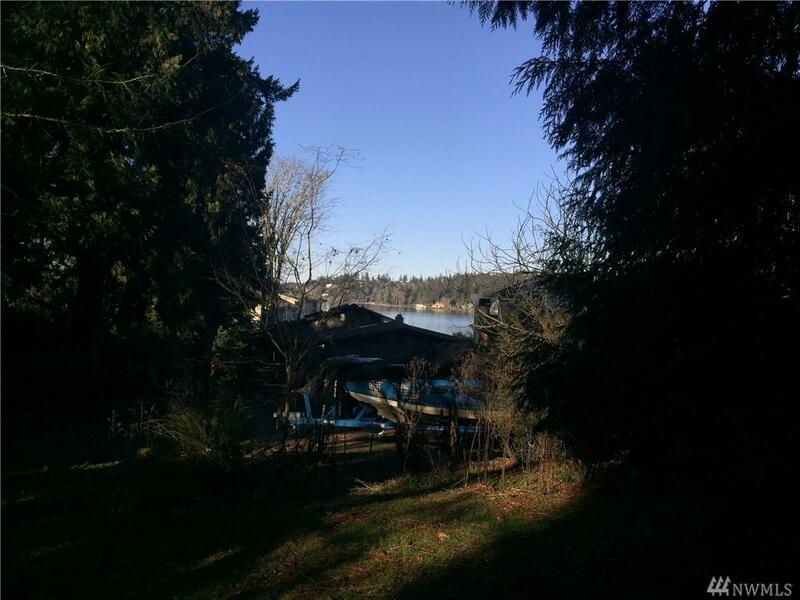 FOR LEASE - A Rare & Amazing Find - 910 Finished SQFT Cottage, 3BR, 1.5BA w/Outdoor PEAK LAKE VIEWS. 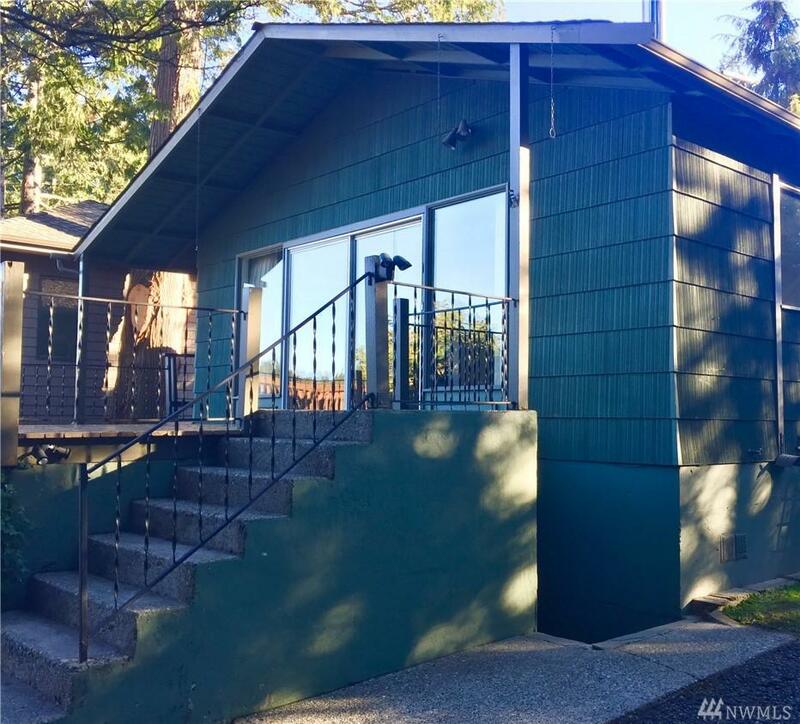 Features 790 SQFT Lower level-Laundry/Storage. 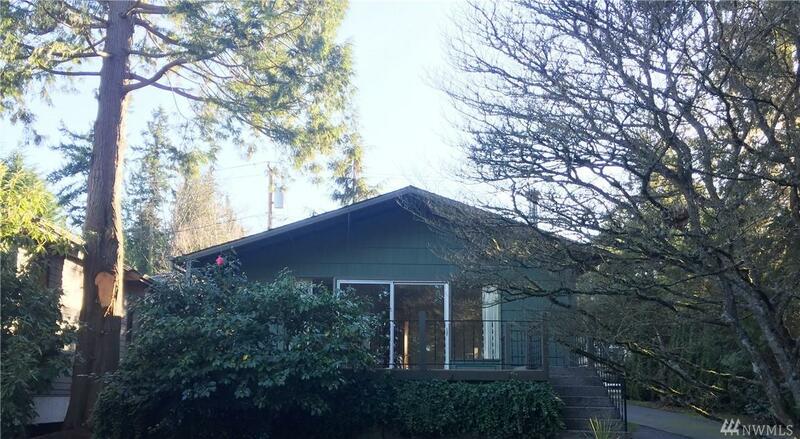 All 3 BRMS & 1.50 BA on Main Plus Dining Room, Kitchen w/New Stainless Stove & Vent, Living Rm. 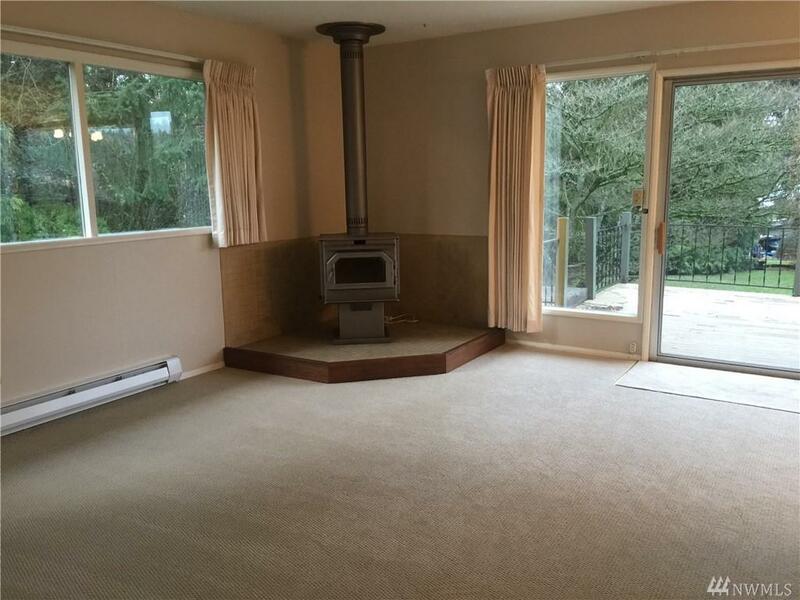 w/New Paint & Carpet, Free Standing Stove(May Use Per Owner Instructions). Slider off Living Rm. to Deck & Lower Lawn Area w/Patio. Close to I90 E & W. Pets-Case by Case w/Pet Fee(s)&Pet Dep. Lessee to Verify All Info to Satisfaction.